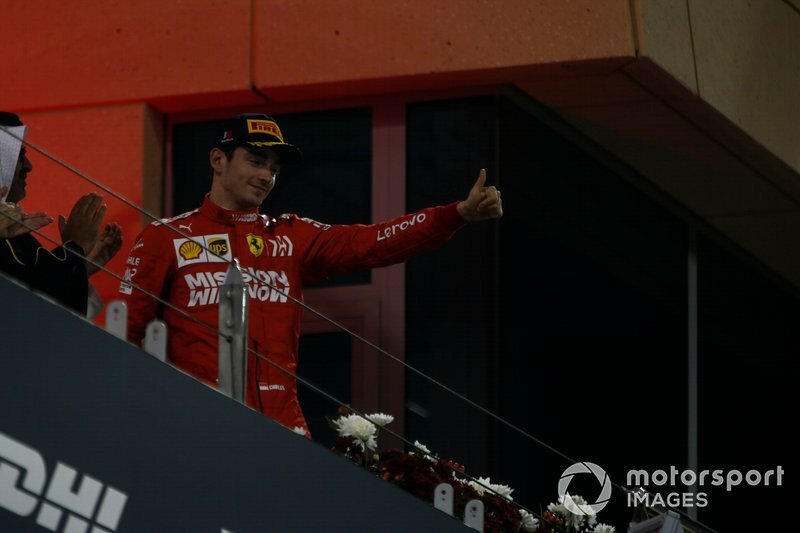 Was Leclerc's Bahrain reaction a 2019 title 'campaign speech'? Through his composed and graceful reaction to his Bahrain Grand Prix heartbreak, Charles Leclerc took another step towards making Ferrari his team and himself its main championship hope. 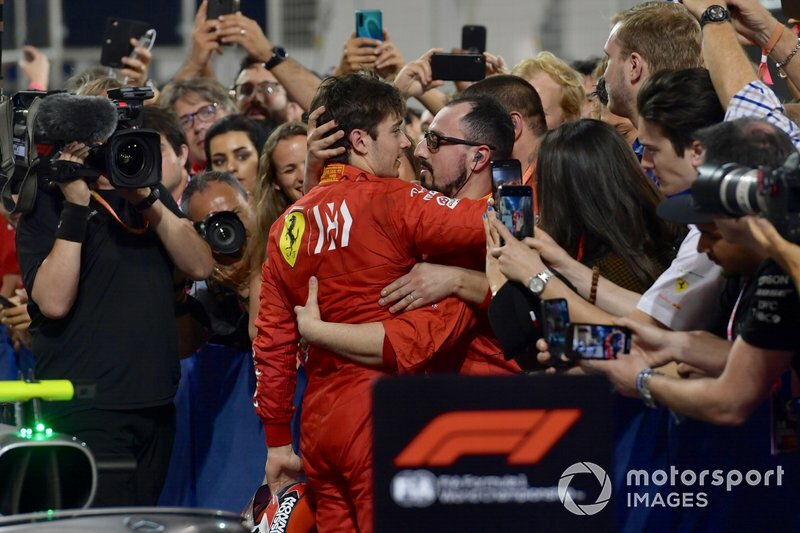 As a remarkably composed Leclerc carried himself through his first F1 post-race podium routine minutes after his maiden grand prix win was taken away in cruel fashion, the TV feed made several pointed cuts towards several members of his Ferrari crew. Obviously distraught, they nonetheless could be seen seemingly hanging on to every word of his surprisingly positive parc ferme interview, and cheered him loudly as he stood on the rostrum and maintained a consistent smile. Those men were only a small, and likely unrepresentative, sample out of the much larger group of Ferrari F1 employees, but the whole of the Maranello crew will have seen that interview and that podium ceremony. 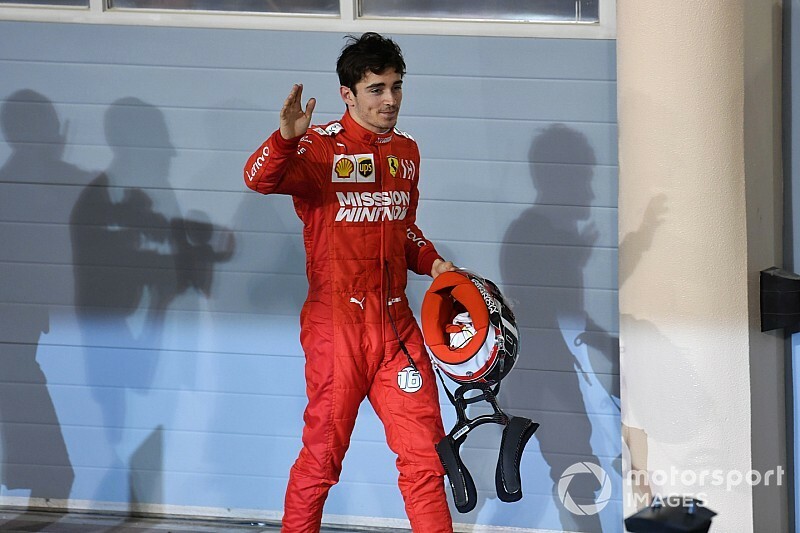 For Leclerc and Ferrari, the whole weekend will have been a massive bonding experience, and his post-race conduct could very well prove its most important moment, and a tangible step towards the Scuderia becoming very much his team. Plenty of words have already been said and written about the match-up between Leclerc and Sebastian Vettel – the man Mattia Binotto described as Ferrari's “priority”, its “guide” and “our champion” heading into the season – and how Leclerc clearly bested Vettel in Bahrain. The mismatch was a little too big for there not to have been some mitigating circumstances, but the German will readily admit he was roundly beaten, and that his misfortune, unlike Leclerc's, was self-inflicted. How Leclerc stacks up against Vettel in the car is what will be the overriding factor in determining his status within the team. But the psychological aspect – the importance of being liked, and doing what you can to lift up those around you – should not be dismissed, especially not with a team that's been through so much disappointment and hardship in the recent seasons. And going by what played out in public after Ferrari's latest bout of adversity, Leclerc hit his marks perfectly. Aside from the panic of the initial realisation his engine had gone wrong and a couple of slightly exasperated responses to being told to fuel save and hit target laptimes, Leclerc pretty much kept his cool as the Bahrain win got away from him. He was told by his engineer to 'keep calm' and managed to do exactly that, even though those words had not come off reassuring in the slightest. His post-chequered flag message was initially in English – “well, guys, I'm sorry, I don't know what to say – what a shame, what an amazing race” – before he rattled off several sentences in Italian, without skipping a beat, including a “thank you very much anyway, the car was very good before the problem”. The parc ferme interview hit the same notes, with expressions of gratitude and of confidence in future success overriding the palpable disappointment. In itself, that's not unusual in the least – it's what you expect to hear 90 percent of the time when a racing driver is being interviewed about a recent setback. Yet with a setback so significant and cruel, and such a short turnaround between losing the win and having to face the cameras, Leclerc's composure was notable. Think back, for example, to two of the more memorable lost race wins of the hybrid era – the one that got away from Daniel Ricciardo in Monaco in 2016, and Lewis Hamilton's title-deciding engine failure in Sepang later that year. For Ricciardo, the more farcical cause – Red Bull losing track of the tyres and thus fumbling the decisive pitstop – and the circumstances around it made it a lot harder to take. And he took it hard. “Save it. Nothing you can say could make that any better. Just save it,” was his radio message at the chequered flag, and his post-race interviews carried a similar tone. Hamilton's Sepang engine blowout, meanwhile, was followed by questions directed at Mercedes, and the infamous suggestion that “something or someone doesn't want me to win this year”. Neither was wrong to react, of course. And there's the argument to me made that Leclerc's drama, in the context of it being just the second race of the season, was less of a downer than Ricciardo losing a rare opportunity to win with hybrid-era underdog Red Bull or Hamilton watching Nico Rosberg suddenly establish an unassailable points lead. Still, it was going to be Leclerc's first win, which is pretty special. Then it got taken away from him, and he did not let that get to him. Because of the way Formula 1 is – with its cloak-and-dagger politics, proud history of Machiavellian scheming and the fact anything anybody involved in it says instantly falls into the nebulous, all-encompassing area of 'mind games' – it is tempting to paint Leclerc's post-race approach in Bahrain as a sort of campaign speech. A 'Leclerc 2019 – vote for me as your candidate for the world championship' in a Ferrari primary. That's not to suggest an ulterior motive for Monegasque, for whom this kind of positive team-player attitude is nothing new. 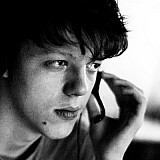 The 21-year-old's reputation is that of a humble, exceedingly polite, genuinely nice person. 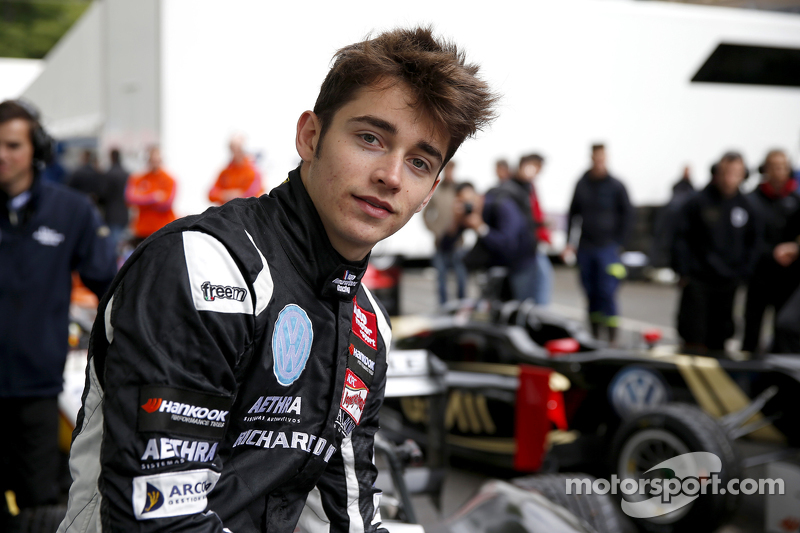 Wolff pointed out on Sunday that Leclerc had “a good personality”, and this was echoed by his former F3 team boss Frits van Amersfoort, who told Motorsport.com this week: “Charles is a charming guy and conquered the hearts of many people last weekend. "He didn’t lose his cool after those issues. Of course he’s upset, like any other human being. But he understands it and keeps going. "That guy is just well-balanced. He knows everyone works very hard, he won’t start screaming when something like that happens." This writer's recollections of Leclerc's F2 season are very much in line with Van Amersfoort's assessment. 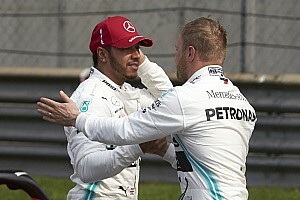 On-track setbacks were a rarity for him in that campaign, but those that did occur – the feature race heartbreak on home soil on Monaco, the Baku sprint race penalty, the Abu Dhabi team order to let his teammate through – he took on the chin. All that said, there's also no need to pretend Leclerc isn't aware of a longer-term benefit from keeping spirits high and staying on the crew's good side. 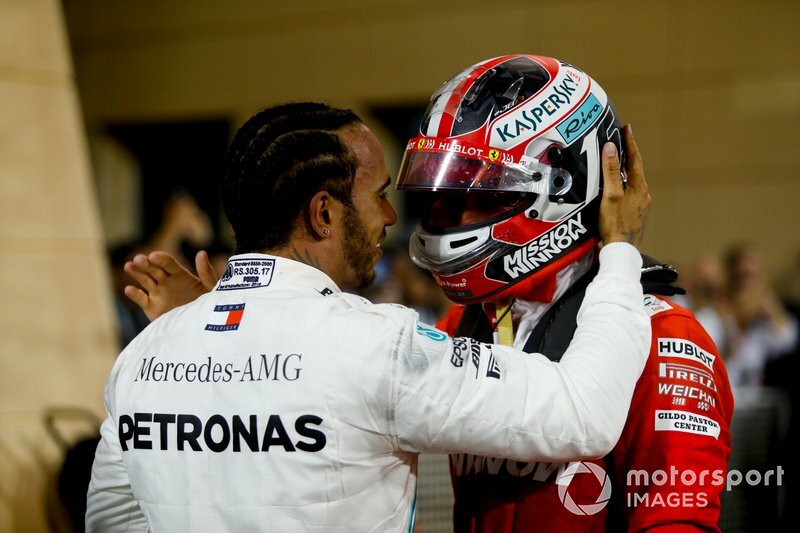 Say what you will about the relentless message of togetherness and unity that has been espoused and emphasised by both Hamilton and Wolff in the last couple of seasons, but the results achieved by Hamilton in the drivers' standings and Mercedes in the constructors' championship speak for themselves. At Ferrari, any team unity exists within the context of the outfit's reputation of above-average levels of driver favouritism. 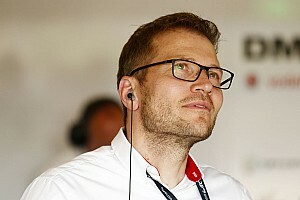 And while it's not that Vettel hasn't embraced the Scuderia, or that he's been overly critical of his team, his teammate has novelty and youth on his side, and represents a new hope against the backdrop Ferrari's recent title failures – something that is heightened when Vettel makes the kind of mistake he did in Bahrain. Vettel may have started 2019 as Ferrari's focal point, but Leclerc – intentionally or otherwise – is already vying to be the team's favourite. 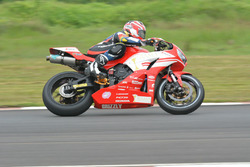 And the way he handled himself after the Bahrain heartbreak will only accelerate the handover. Teammate wars: Who’s winning ahead of the Azerbaijan GP?